I'm coming back. Watch for reviews coming soon. About the book: Veterinarian Cami Anderson has hit a rough patch. Stymied by her recent divorce, she wonders if there are secret ingredients to a happy, long-lasting marriage or if the entire institution is outdated and obsolete. Couples all around her are approaching important milestones. Her parents are preparing to celebrate their fiftieth anniversary. Her brother and his partner find their marriage dreams legally blocked. Her former sister-in-law - still her best friend - is newly engaged. The youthfully exuberant romance of her teenage daughter is developing complications. 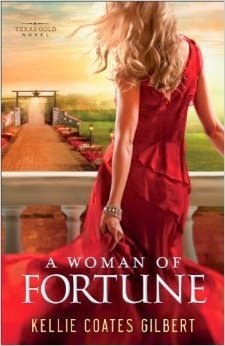 And three separate men - including her ex-husband - are becoming entangled in Cami's messy post marital love life. But as she struggles to come to terms with her own doubts amid this chaotic circus of relationships, Cami find strange comfort in an unexpected confidant: an angry, unpredictable horse in her care. With the help of her equine soul mate, she begins to make sense of marriage's great mysteries. 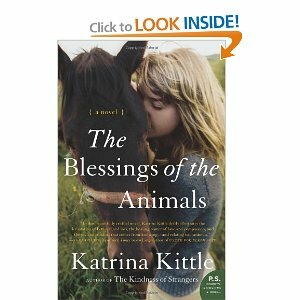 My thoughts: Katrina Kittle is one of my favorite authors and The Blessings of the Animals did not disappoint me. If you're an animal lover then this books is for you. I loved that when Cami's marriage is falling apart she turns to the animals on her farm, which include several horses, dogs, a cat, a goat and a pregnant donkey. This book made me laugh and made me cry. 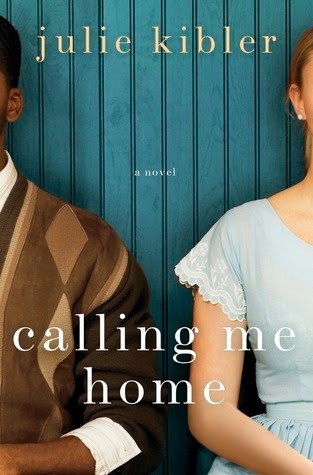 This book made me think differently about the institution of marriage and what it truly takes to make a great marriage. I was really sad to read the last page, I wanted to know more. This book is going on my keeper shelf and I will be reading again. Book Description from Amazon: Is the life you're living all you imagined? Have you ever asked yourself, "What if?" Here, four women face the decisions of their lifetimes in this stirring and unforgettable novel of love, loss, friendship, and family. Cami Drayton, Anna's dearest friend from high school, is coming home too, forced by circumstances to move in with her alcoholic father... and confront a dark family secret. Maeve, Anna's mother never left Haven, firmly rooted there by her sadness over her abandonment by the husband she desperately loved and the hope that someday he will return to her. And Amy Rickart - thin, beautiful and striving for perfection - faces a future with the perfect man...but is haunted by the memory of what she used to be. 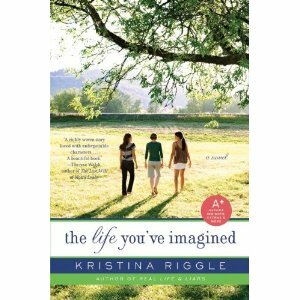 About the Author: Kristina Riggle lives and writes in Grand Rapids, Michigan, with her husband, two kids, and a dog. She's a freelance journalist, a published short story writer, and co editor for fiction at the e-zine Literary Mama. This is her second novel her first was Real Life and Liars. My thoughts: I know that growing up I imagined my life many times, I am sure everyone has. Not much of what I imagined turned out to be a reality. I loved The Life You've Imagined. I felt like I was apart of each of these stories, I mean after all who has not waited for that one true love to come back, wanted that perfect man or had to deal with alcoholism. I could relate so much to these character they could have been my mom, or my best friend or even my crazy old aunt. This is one of those book that you will be thinking about for along time, maybe even have you questioning some of the choices you have made in your life. I think this is a book that women will love and can't wait to share it with my mother. I highly recommend it, it gets five stars from me. The review copy of this books was provided by the author/publisher in exchange for a fair and honest review. 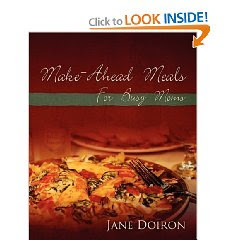 From Amazon: Make Ahead meals are not just for Moms who work outside of the home. It's a way of cooking that helps all families, big and small. It all comes down to a little planning. Make a meal or two in advance when you have some extra time. Then you'll be rewarded with quick, delicious home-cooked meals when you really need them! My Thoughts: I love how simple these recipes are and I love the big print. This book is easy to read and easy to understand. I made the Chicken Stroganoff for dinner on Saturday night. I did the Day Ahead stuff on Friday since I was going to be in a hurry Saturday. The Chicken Stroganoff was a big hit at my house and did not take long at all. I have a friend who is having a party next week and called to get some ideas on the food. I pulled out the Make-Ahead Meals and suggested a few. She is going to make Crab Melts and Pizza Bites, both can be made in advance and frozen - then cooked the day of the party. That will save a bunch of cooking time. I think Make-Ahead Meals is a hit and I am going to buy a couple for Christmas gifts this year. I highly recommend this book for anyone who is busy and on the go. 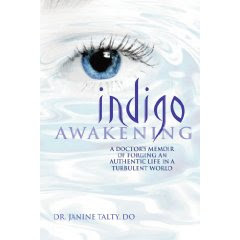 From Amazon: Dr. Janine Talty, today a successful osteopathic physician, as a child found herself bewildered by a world full of challenges that she could not understand. She felt isolated, unable to cope with the regular life issues that other children managed easily. She could not comprehend math or spelling-yet she could see energies that others could not see, and had levels of awareness than no-one around her possessed. She exhibited unusual artistic and healing talent. She spontaneously remembered and drew pictures from 'old memories' of places her family had never visited. Only as she grew into adulthood, painfully learning to cope with her challenges, did she realize she was an 'indigo,' one of a generation of people with unusual talents and abilities, yet who rarely fit neatly into societal roles.This book is the inspiring story of how she overcomes these challenges, finds her voice and identity, and discovers a channel for her healing abilities as an osteopathic physician. About the Author: Janine Talty, D.O., M.P.H. Is board certified in Family Medicine by the American College of Osteopathic Family Physicians. She specializes in clinical biomechanics, orthopedic medicine, and Osteopathic manipulative medicine. She holds two masters degrees. The first in the field of Public Health, double majoring in Health Resources Management and Community Health Science from the University of Illinois at Chicago, School of Public Health and the second in Clinical Biomechanics from Michigan State University, College of Osteopathic Medicine. Dr. Talty attended medical school at Des Moines University and completed her internship and residency in Family Medicine and fellowship in Clinical Biomechanics at Michigan State University. My Thoughts: I've heard about the Indigo children for a number of years now. I found the book very interesting and I thought about it a lot. I am not sure what I believe but think that a lot of the book does make sense. The facts are that some children's (and adults') minds work differently from the norm, and you can't put them all into one group. I think anyone with a child that does not fit the norm, should read this book. Overall I think the book was good and very informative. I have drawn the winner for Megan's Way - It is Beth from Beth's Book Review Blog. Congratulations Beth, I have sent you an email. Please send me your address so I can get the book in the mail. I am sure you will enjoy the book it is one of my favorites.